Prominent & Leading Manufacturer from Vadodara, we offer steel flanges. We feel proud to introduce ourselves as the well-known manufacturers and suppliers of Steel Flanges. 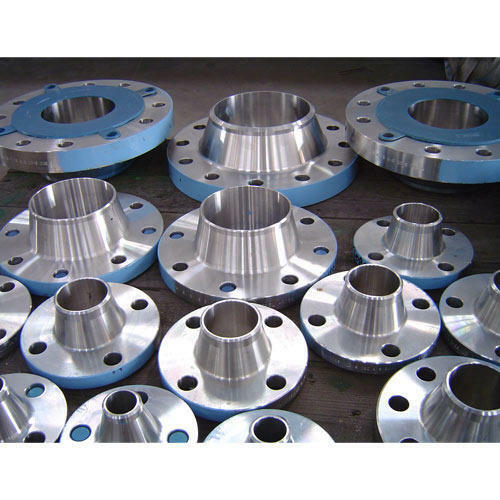 The offered steel flanges are very widely used in the applications which require connection to equipment nozzles and in-line instruments. Our offered steel flanges are made from superior grade metallic alloy.